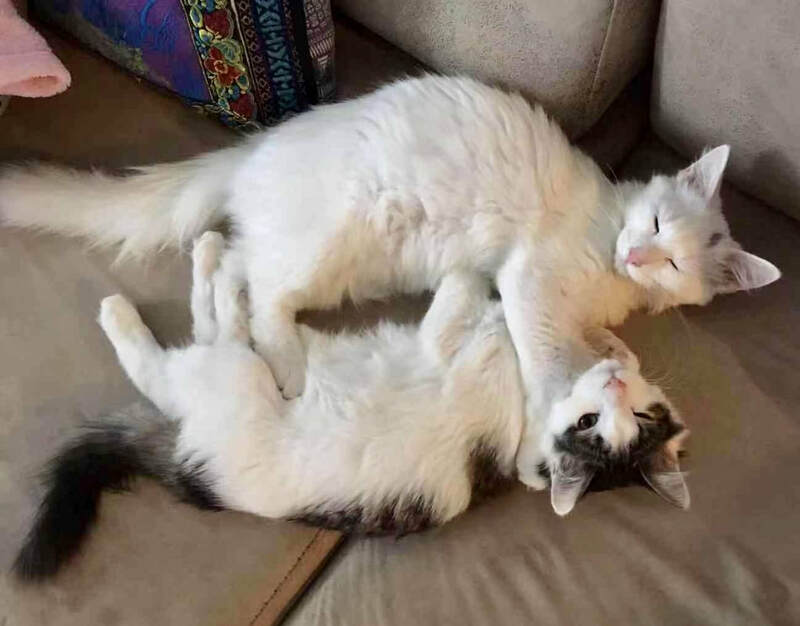 Attention animal lovers, we're hailing on all frequencies to get the word out about our fabulous foster felines, including bonded brothers Spock & Kirk. These fluffy boys are full of energy, mischief, curiosity, and cuddles. They adore people, other cats, and most of all each other. ​Separating them would be highly illogical. Kirk is a real looker! Set phasers to stun...ning with those mesmerizing ice blue eyes. ​Kirk is a gentle guy. He's happiest when he's getting attention from foster parents and gladly shares the spotlight with Spock. Growing bigger and fluffier by the day, Kirk will make an ideal heat source in the chilly winter months as he quietly snuggles up close. Spock is a real personality - larger than you'd expect from his more diminutive frame, but he's catching up to his brother. In an unexpected twist, Spock is usually the first of the brothers to boldly go where no cat has gone before. His brother Kirk is the follower of this dynamic duo. In the end, the brothers always end up exploring together. Thanks to Spock & Kirk's foster parents, the Fixmers, for covering their discounted PAW care. 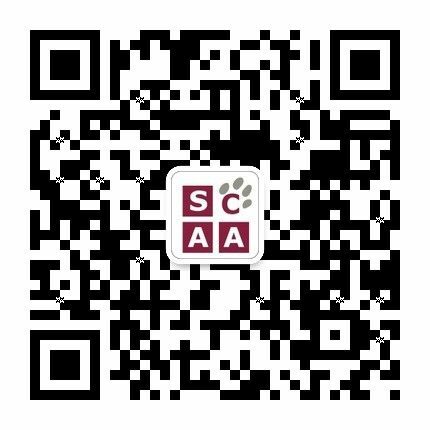 The brothers are two fewer animals added to SCAA's outstanding bills! ​Because we want our fosters to live long and prosper, Spock and Kirk have received all the basics. They've had flea control, de-worming, both sets of vaccinations (Tri-Cat & rabies), and will have their neutering surgery soon. Both brothers went through a rough patch of diarrhea caused by excessive Coccidia parasites. They've recovered but Spock's digestive system is more sensitive than Kirk's, so wet food is off the menu for a while. As a closely bonded pair, SCAA is hoping to adopt the brothers together. Visit our Adopt a Pet pages to learn about our adoption policies and procedures and download an adoption questionnaire. Engage with SCAA at director@scaashanghai.org or see Spock & Kirk at the next Adoption Day to make first contact!